The Dungarvan Leader covered an important story in their latest issue that we feel is important to share. 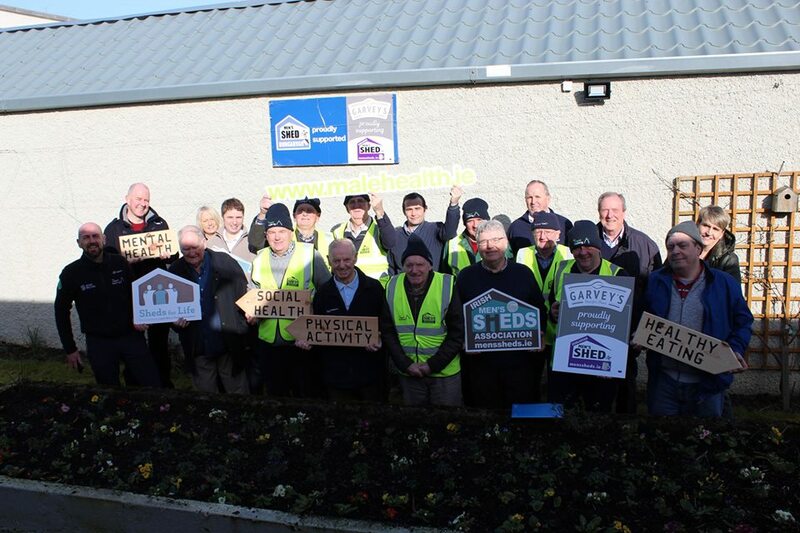 While the members of Dungarvan Men’s Shed were chatting last week, the men were discussing the importance of health monitoring and sharing their own experiences. 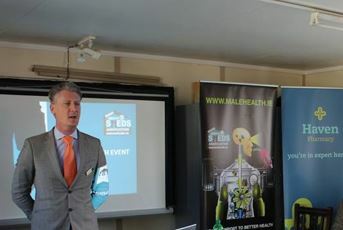 One member spoke about the Irish Men’s Shed Health Event that he attended in late February this year in Dungarvan. While Haven Pharmacist Daragh Connolly was speaking to the group, about the importance of monitoring one’s health, the member put his hand up to his eye and his vision in that eye went nearly blank. As a result of attending the health talk, he immediately had an eye test done and was given a letter for his GP who promptly called an ambulance to transfer him to University Hospital Waterford. The examination showed macular degeneration and a lump was found under his eye socket. Mr Gareth Higgins, Consultant Ophthalmic Surgeon, informed him that the lump was cancer and must be taken out within two weeks. The member promptly had the operation and came home the same day. He was delighted to relay this story with a positive ending to his fellow Shedders and to emphasise that he believes everyone should know all about the importance of monitoring their health and following up on any signs, regardless of how small they may appear to be. He is convinced that if he wasn’t a member of the Shed and did not attend Daragh Connolly’s talk, he would be in serious trouble now. Each of our 54 Haven Pharmacies has expert Pharmacists on hand to provide customers and patients with the essential health advice that they need to monitor and care for their own health. Your health, and the health of your family is our highest priority as professional healthcare providers. Furthermore, self-care is paramount to maintaining good health and avoiding dangerous scenarios such as the one described by this Shed member. If you have any concerns that you would like to discuss, call into your local Haven Pharmacy today. 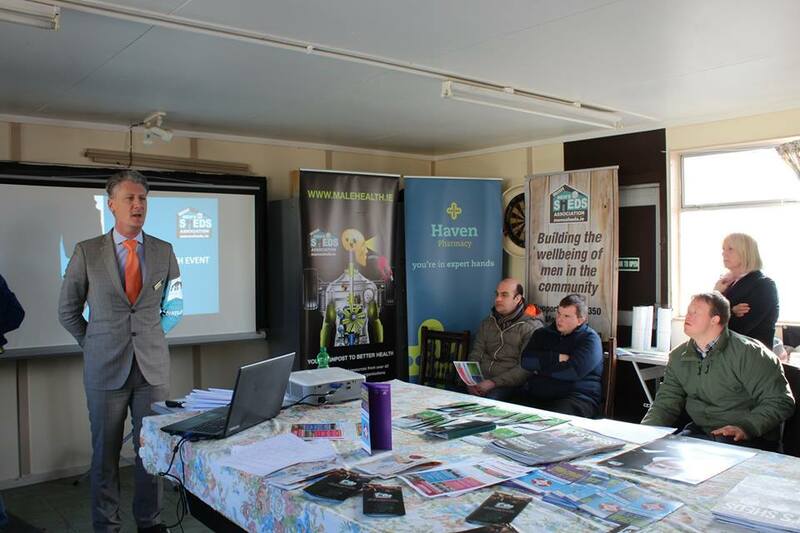 Haven Pharmacy have been proud Charity Partners with the Irish Men’s Sheds Association since March 2017. As part of our commitment to this organisation and its members, Haven Pharmacists regularly travel to the Sheds across Ireland to carry out necessary health checks and give expert health talks to the members.